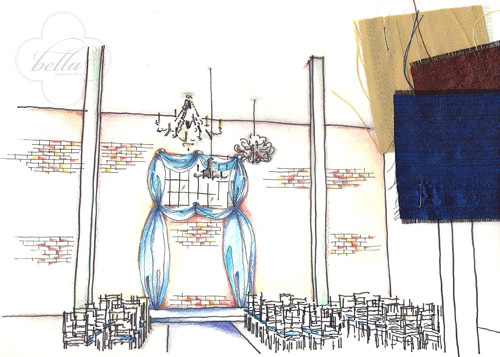 When it comes to designing a space for any event you may become very easily overwhelmed. I hear this a lot from my clients and I thought it was the perfect topic to write about. To keep it short and sweet, here are four ways to "Work the Room" with your decor while at the same time sticking to your budget and keeping the stress at a minimum! 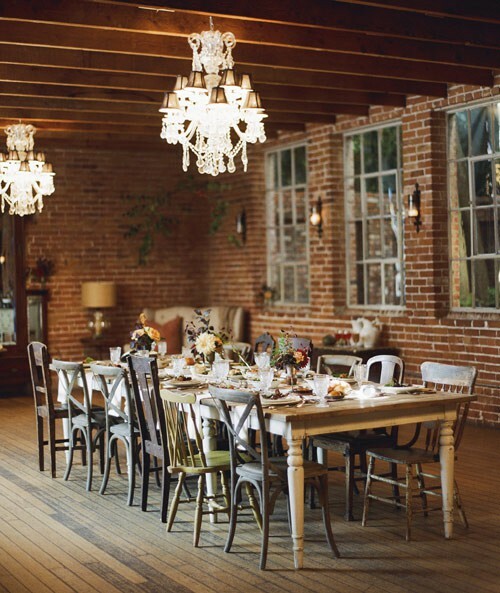 When dressing your room or event space, don't think you have to use the same thing everywhere. If you want two different types of chairs to be used throughout...do it! Linens don't have to be the same across the board either. Add textures you love next to simpler ones to create some depth. Same thing goes with China, Glassware, Napkins and even the paperie. During your planning, play around with things! Lay out samples you have and leave them out on your table for a couple days. You will begin to see what they look like throughout a 24-hour period. You may find that you really hate a shade that you thought for sure would be IT. 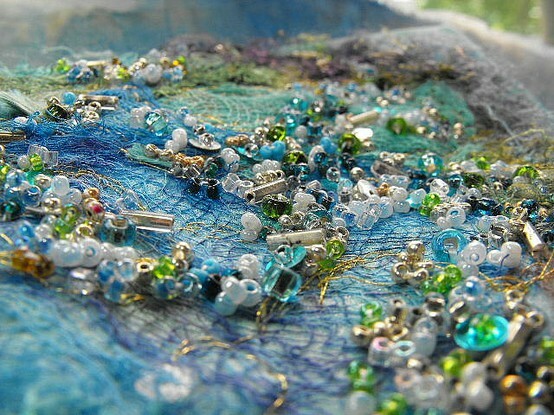 And, with textiles, always consider something you don't like right away...but that you still find interesting. Beaded linens, buttoned fabrics and velvets can be exciting and super chic! This is key when it comes to designing an event. You must come up with something that will be the center of attention. Height and visual appeal will come in handy and really make the statement area stand out to the fullest. Go beyond florals here....what else could you use to create impact? Including an over-the-top food display is always fun and something caterers love to help with. If you love flowers, though, create a dramatic display over the dance floor, framing it for all the fun that will happen there later! If you are a person that still, after everything, has a difficult time visualizing how the space is going to come together perfectly...you might need to sketch it out. I know, I know...I am not a sketcher myself. My drawings look like they belong in the trash. But, do your best or find a friend to help. 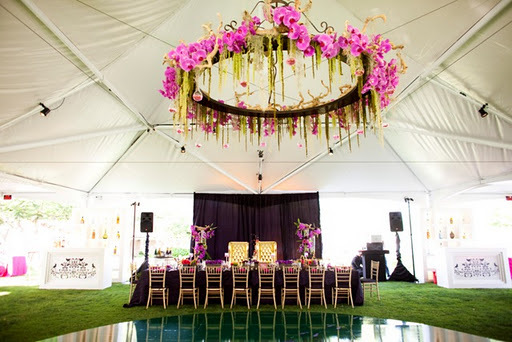 If it is in your budget, work with a event designer/planner and they will make sure this step is done to help you feel 100% comfortable with the design for the big event. So, go on, work it! Don't be afraid to ask for help and take a few risks with your decor and design. Rarely will it NOT pay off!